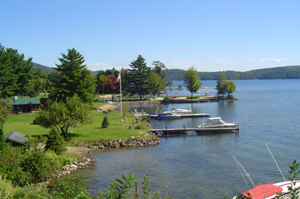 One of the best-kept secrets of Lake George is this tiny community, situated on the west side of the Lake's northern basin. 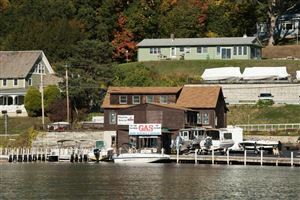 For many years Hague was hardly more than a small, lakefront town with a hotel, but, of late, the area has begun to blossom with antique shops, restaurants, and a wonderful municipal center which houses a number of activities. For the buyer who is looking for the beauty of Lake George in what is frequently a more affordable price range, Hague real estate may be just the answer.